The Gospel reading for January 18[, 2015] was John 1:43-51. 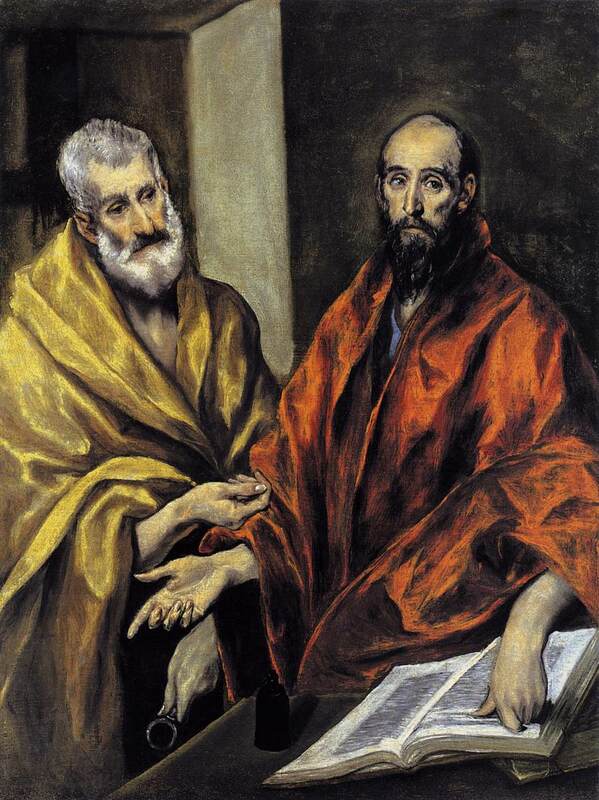 It told of Jesus meeting Philip and Nathanael. An earlier post (Bible readings for January 18) told of a commentator saying Nathanael was a bit of a “wiseacre.” Commentator also suggested that Jesus greeted Nathanael with a sarcastic joke, “Behold, an Israelite indeed, in whom [there] is no guile!” This was after Nathanael was reluctant to “come and see” the man Philip thought was the Messiah. [Jesus] is described as knowing what was in man… He makes use of his Divine prerogative [and] penetrated the surface to [Nathanael’s] inner motive and heart. Behold, an Israelite indeed; one who fulfils the true idea of Israel, a prince with God, a conqueror of God by prayer, and conqueror of man by submission, penitence, and restitution… In whom is no guile; i.e. no self-deception, and no disposition to deceive others. We can start with the fact that the name “Israel” referred to a man who literally wrestled with God. (See On arguing with God, with the image at right.) That’s how Jacob got his name changed to Israel. Isaac Asimov added that since Esau was born first, he was entitled to inherit the first-born’s “main portion of his father’s property.” (Such a blessing had “great legalistic value in the society of that time.”) But Jacob outmaneuvered his older brother, getting his birthright in exchange for some “pottage,” when Esau was starving. See Genesis 25:27-34, “Thus Esau despised his birthright.” So this was when Jacob “fooled his brother,” as noted in Sacred Story. 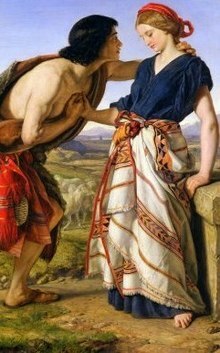 Rebekah sent Jacob to stay with her brother Laban. 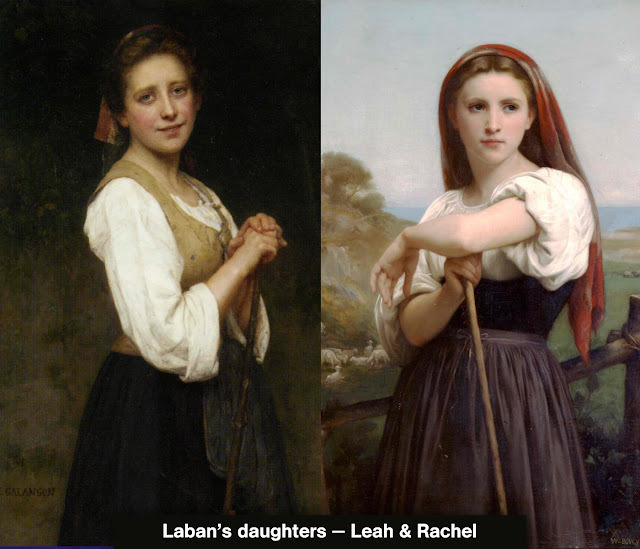 Laban ended up as Jacob’s father-in-law, after first tricking him – Jacob – to marry Leah, his first-born daughter. (See, Jacob really loved and “bargained for” Rachel, but Leah had to get married first, by the law of the time, so he ended up marrying both of them.) Which led to yet another bit of “guile” on the part of Jacob. So the question is: Did Jesus respond to Nathanael’s sarcastic comment – under the fig tree – with a sarcastic comment of His own? 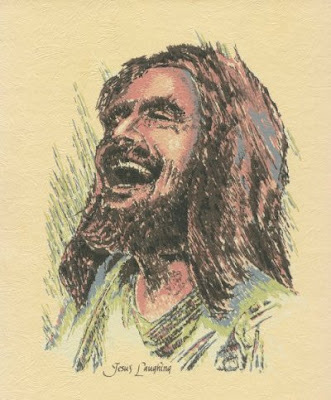 Did Jesus laugh, make jokes, be sarcastic? That’s ultimately for you to decide, but I’ve said all along that God has a sense of humor. Unfortunately, time and space – not to mention the reader’s “attention span of a gerbil” – are running out. That means it’s time to wrap this up. The upper image is courtesy of Laughing Jesus – Image Results. The full citation for the “Sacred Story” article is sacredstory.org/2012 … nathanael-and-the-fig-tree. 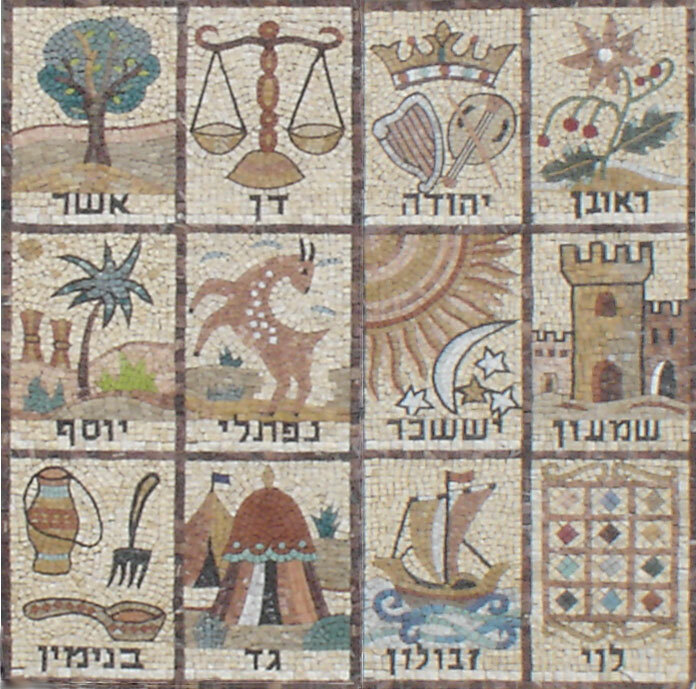 From the Sacred Story home page: “Do you wonder about your life as a spiritual journey? Do you have questions about the Bible? Are you interested in conversations about God? Then this blog is written for you – not as an easy source of authoritarian answers, but as a shared exploration of the questions.” Ditto!!! This entry was posted in Not your daddy's Bible, People in the Bible on November 4, 2018 by dorscribe@aol.com.